AmeriCare (Defiance) is “Deficiency- Free”! 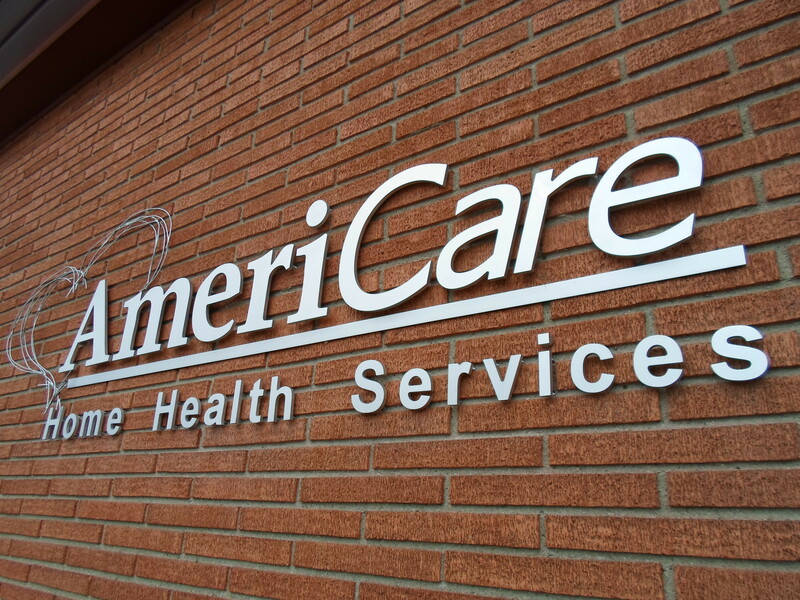 Following a survey by the Ohio Department of Health, AmeriCare Home Health of Defiance, scored the third “perfect” survey in a row for the SAI Group of companies in 2014. The State Survey for re-certification that concluded on August 7th lasted over four days. Re-certification surveys for home health agencies are normally conducted by the State every two or three years. The survey process involved multiple surveyors inspecting the company’s performance, and compliance with all applicable program requirements specified by the Center of Medicare & Medicaid Services. AmeriCare Home Health of Defiance is a full-service home health agency that provides skilled nursing, home health aide services, physical therapy, occupational therapy, speech language pathology, medical social work, and home telehealth in Defiance, Henry, and Putnam counties of Ohio.